One of the oldest museums in West Africa, the IFAN Museum of African Arts in Dakar was founded in 1936 as a place to preserve and promote African art — everything from ancient artifacts to works by contemporary African artists. 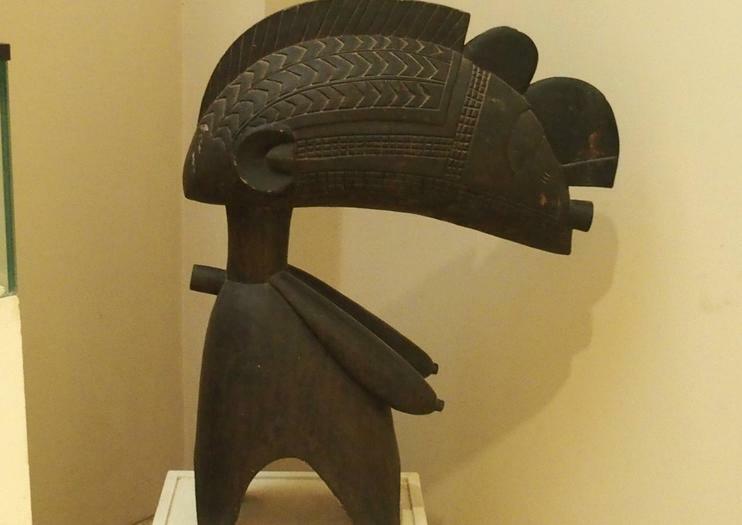 In addition to pieces of art, the museum displays cultural relics, like traditional weaponry, musical instruments, clothing, masks and jewelry. An exhibition space on the second floor of the museum hosts temporary exhibitions, usually highlighting modern African artists. As the primary cultural research center for all the French West African colonies, including Mali, Burkina Faso, Ivory Coast and Guinea Bissau, the museum houses one of the most significant collections from Francophone Africa anywhere in the world. Each year, the museum hosts the Dak’Art festival, a celebration of contemporary African art. The informational placards throughout the museum are in French, so if you’re looking for more in-depth information, consider visiting the museum as part of a guided tour.